Buy Wanderlust Adventures on Steam now! 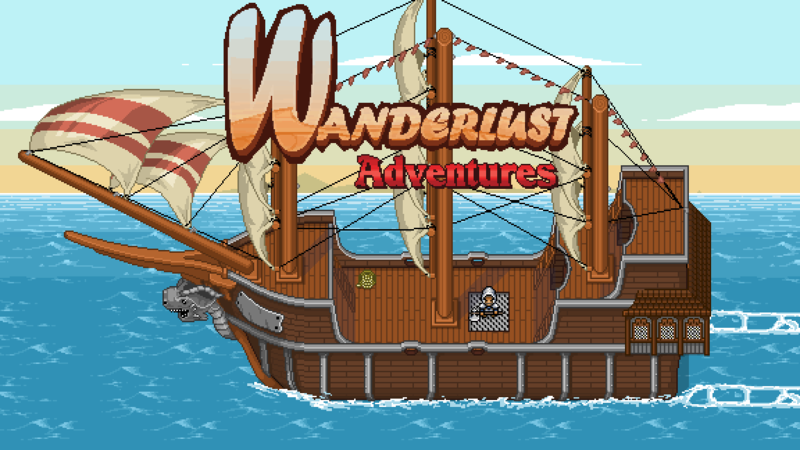 Buy Wanderlust Adventures 4-pack on Humble Store now! Following the events of Wanderlust: Rebirth, aspiring adventurers are summoned to prevent the return of an ominous force, and restore unity to the world of Valandria. Get ready for an online experience unlike any other. Wanderlust Adventures is a standalone experience, taking place in the imaginative Wanderlust universe. 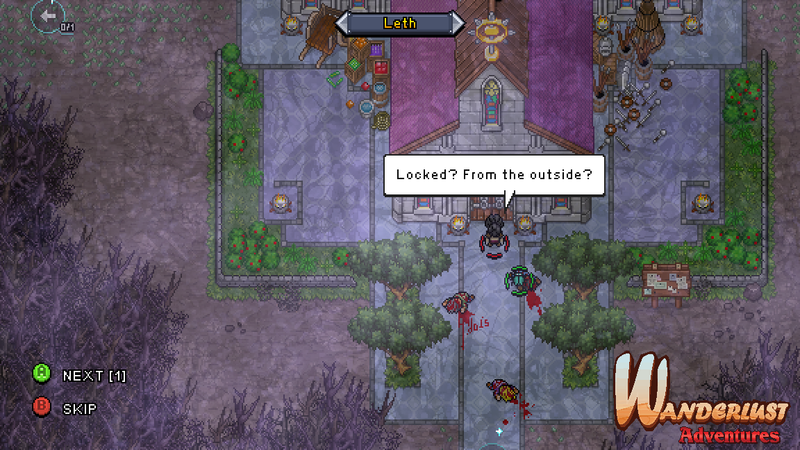 A massive free-roam world to explore, with multiple randomized dungeons to conquer! 40+ enemies to battle, each with unique abilities and artificial intelligence! 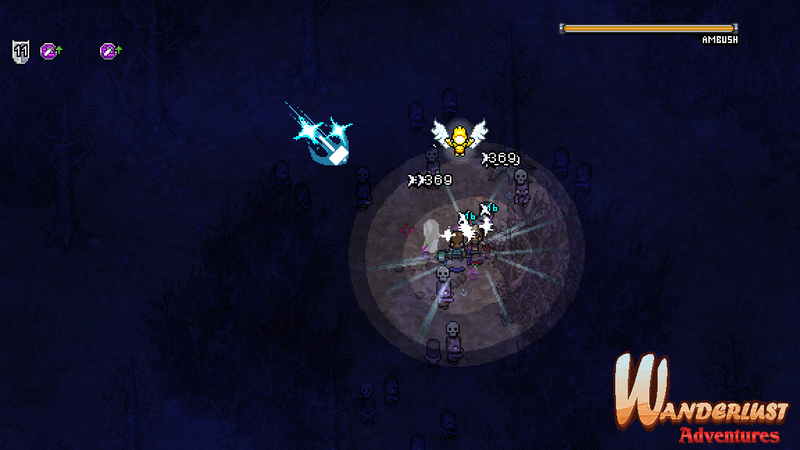 New loot and crafting systems! 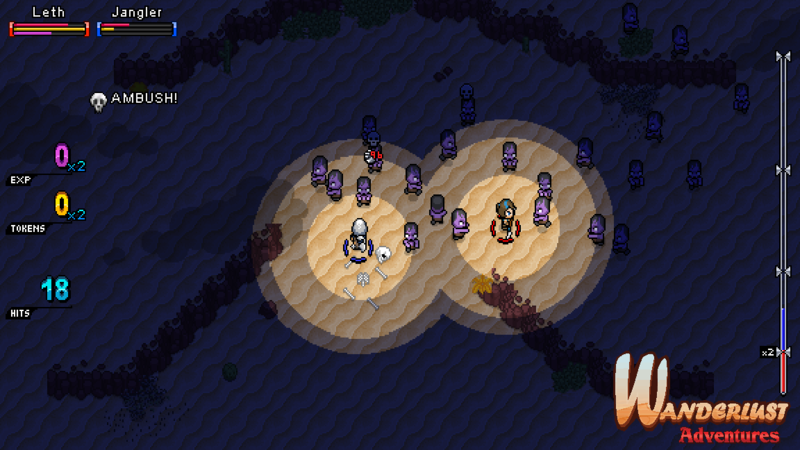 And an expansive companion/pet system where nearly every enemy can become your ally!